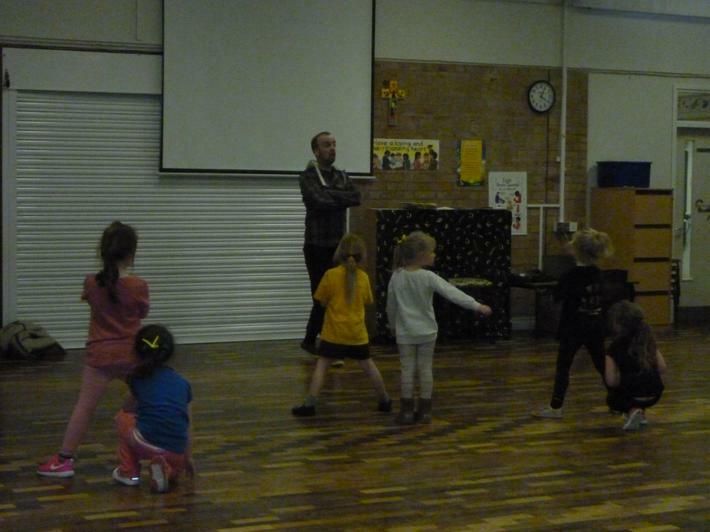 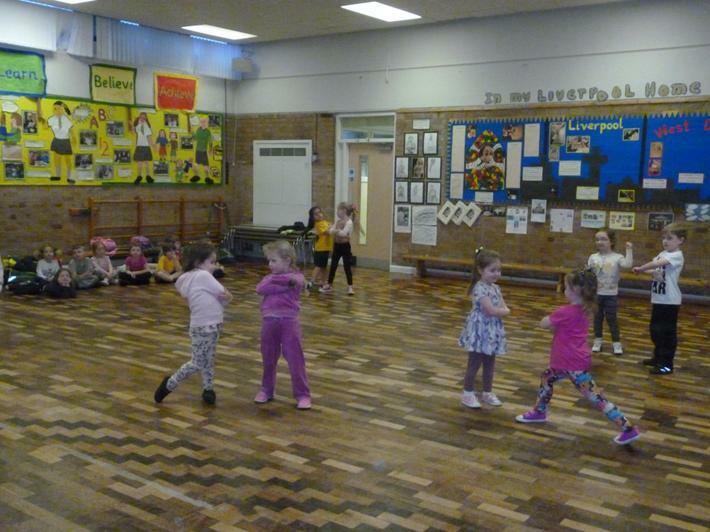 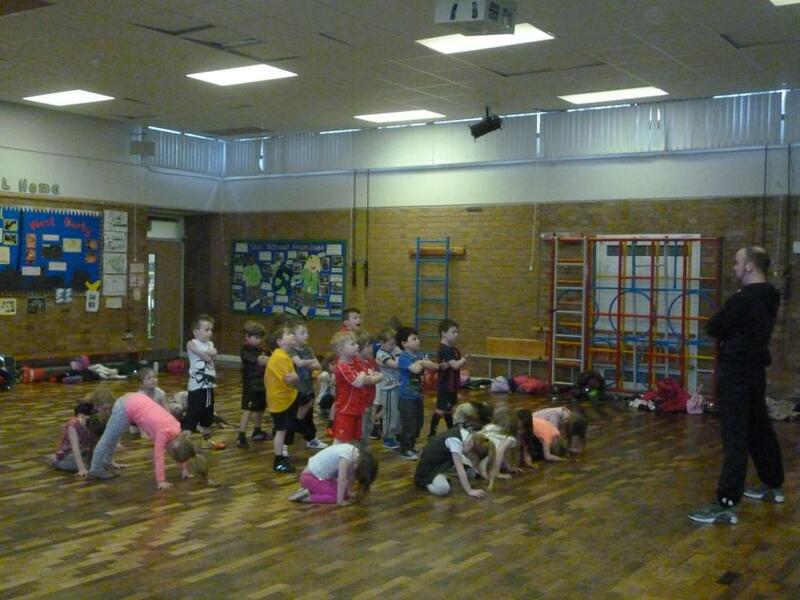 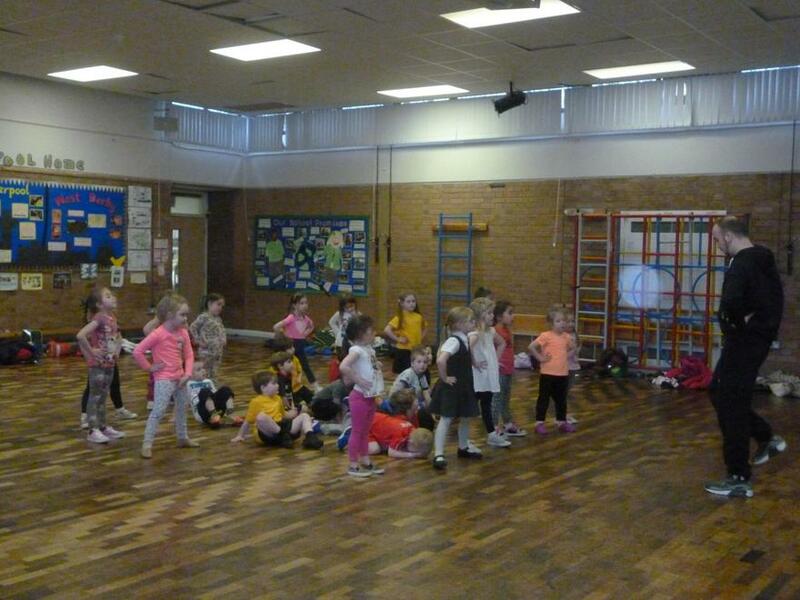 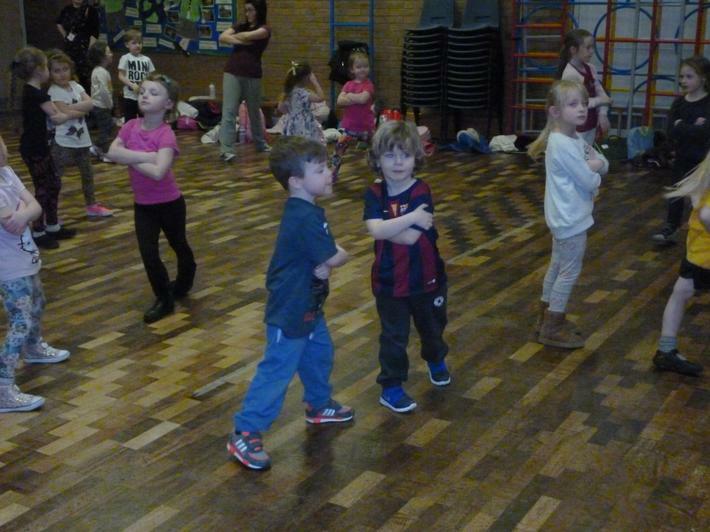 Our Reception and Year 1 children have had lots of fun during the Street Dance sessions after school. 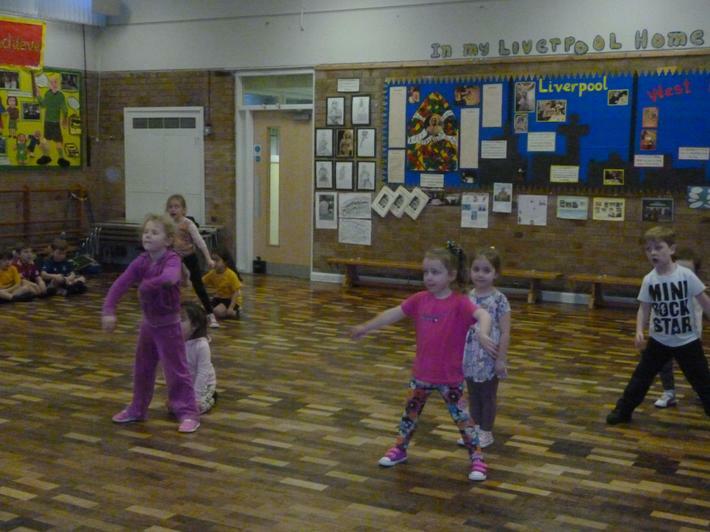 These were carried out by Anthony from Finesse School of Dance. 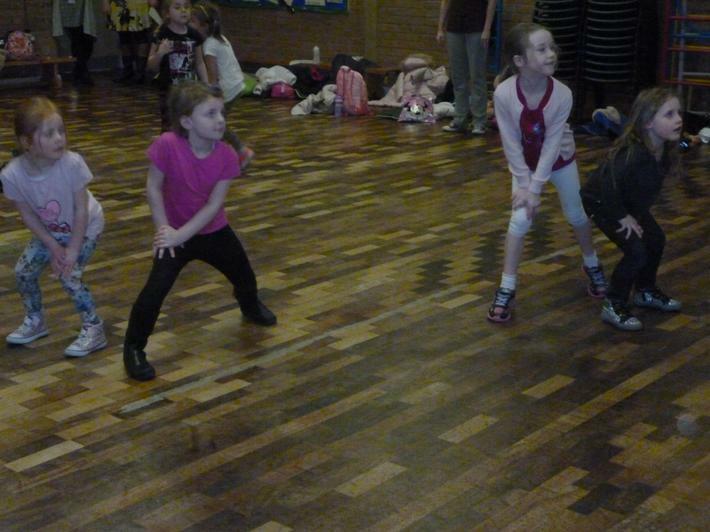 All the children were able to learn some great new dance moves and put these together to make a short dance routine. 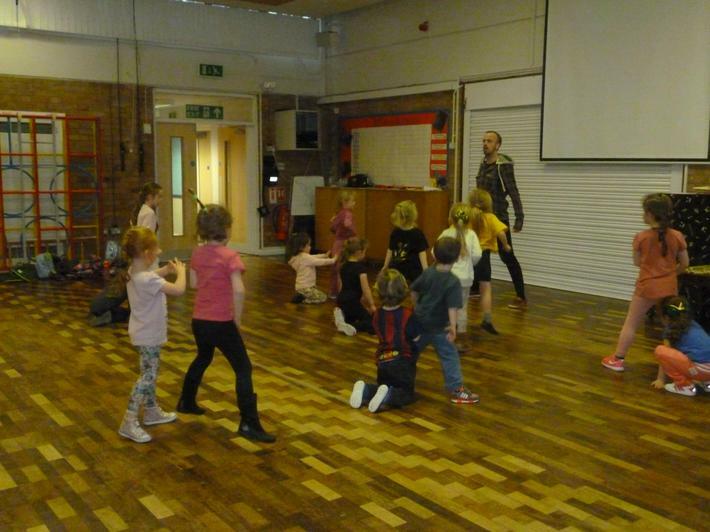 The children all received a medal at the end of the club.